Regenerative medicine has become a key focus worldwide and the number of stem cell therapy trials are rapidly increasing every year. Yet, large-scale and GMP-compliant stem cell manufacturing is still a major hurdle for clinical applications across the globe. In this webinar, we will show you how to implement GMP-compliant and scalable manufacturing of different adherent cell types, such as pluripotent stem cells and their derivatives, in the CliniMACS Prodigy® Adherent Cell Culture System. Chao is the Product Manager for Regenerative Medicine products at Miltenyi Biotec. He has extensive experiences with expansion and directed differentiation of pluripotent stem cells, neuroscience, cell culture reagents, and automated cell manufacturing. 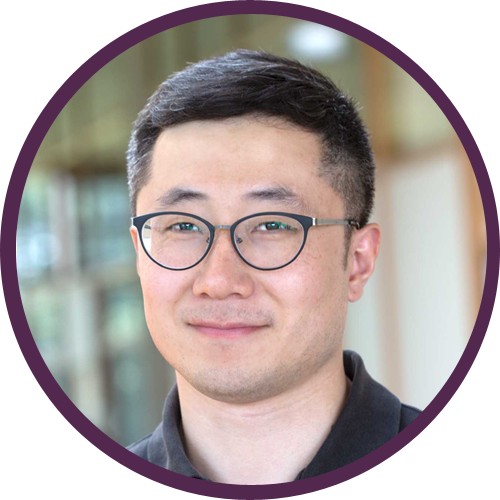 Chao performed his PhD and Postdoc studies in the Chinese Academy of Sciences and the University of Bonn focusing on cell fate (re)programming. 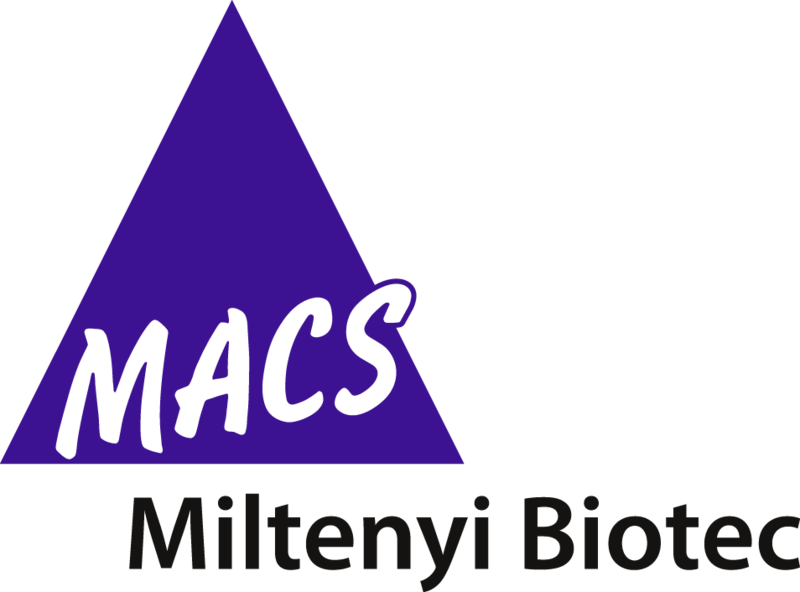 He joined Miltenyi Biotec's marketing team in 2018. 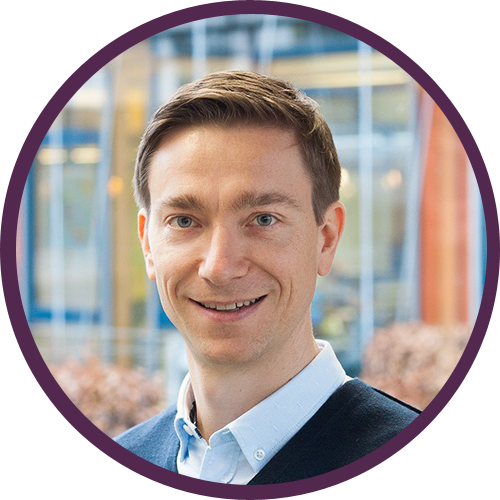 Sebastian Knöbel is Manager in the R&D heading the media development group and research groups for pluripotent and mesenchymal stem cells generating tools and protocols for the isolation, culture and modulation of cells for research and translational applications. The current research includes many aspects of regenerative cell therapy with a focus on application development for automated manufacturing of stem cell derived cell products.